The new curriculum which was revised and incorporated for Batch 2017 was reviewed by the Board of Studies on May 7, 2018. 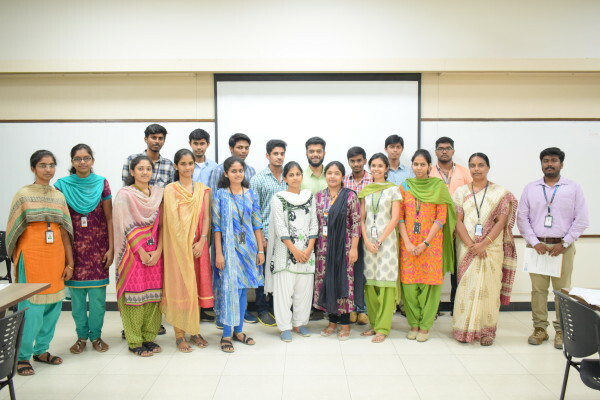 Student Association batch 2017 – 2018, had its Valedictory Function on April 27, 2018. The Chief Guest, Mr. MohanRaj Rangasamy, Managing Director, Dream Data Force, awarded the high achievers of Non – SA members as recognized by the SA for their constant contributors, valuable assets, voice of the stage etc. Engineers know that their decisions affect the profitability of the company, but are often puzzled by the numbers they deal with. This handicap results from a lack of financial background and understanding. KCT Business School organized Management Development Program “Optimizing Productivity through Lean Manufacturing “on April 07, 2018. 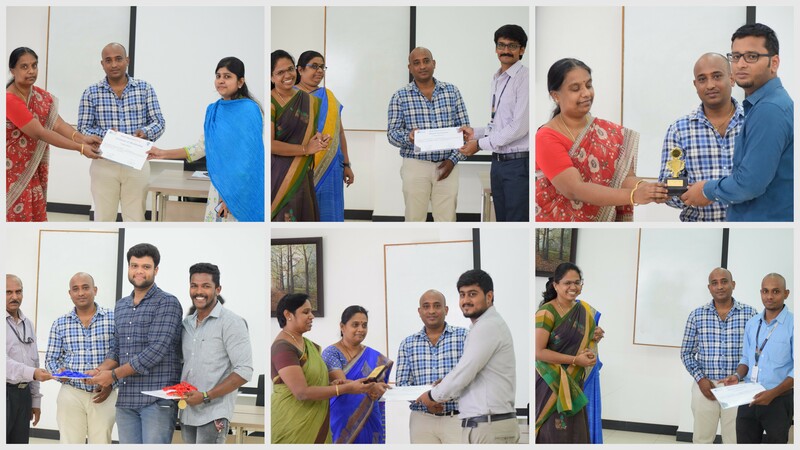 Operations faculty facilitated the program along with Mr.A.K.Yokkhananth, Head-Quality & WCM, Shanthi Gears Limited- Murugappa groups. 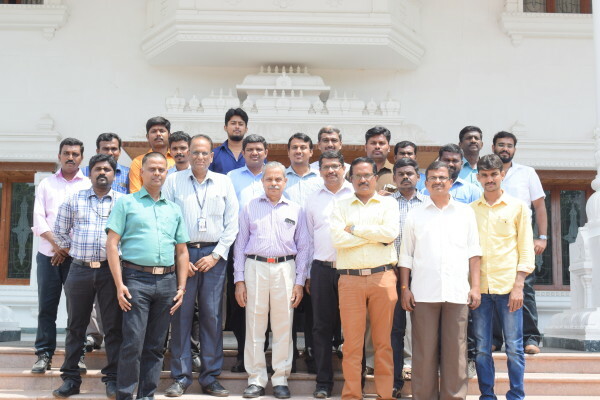 The Centre for Operations organized a Management Development Program on Elements & Applications of Industry 4.0 for working professionals in manufacturing organizations on April 28, 2018. 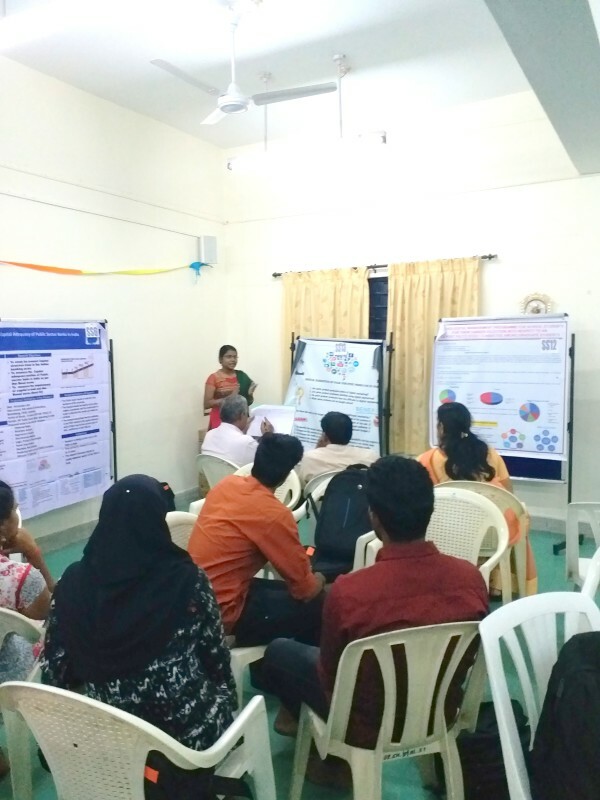 The program was facilitated by Dr.V.Kannan, Professor, Centre of Operations and Mr.C.V.Gowrisankar, Secretary, NIQR, Chennai. As part of Legal aspect of Human Resource and Organizational Behaviour course industrial visit was organized to Roots Industries India Limited (RIL) on April 4, 2018. 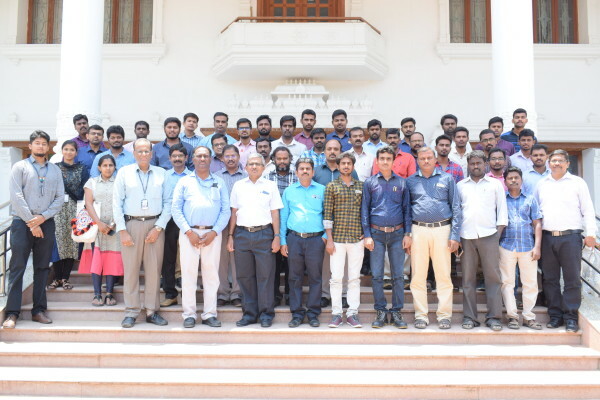 27 first year major and minor HR students visited Roots Thoppampatti Plant in Coimbatore. 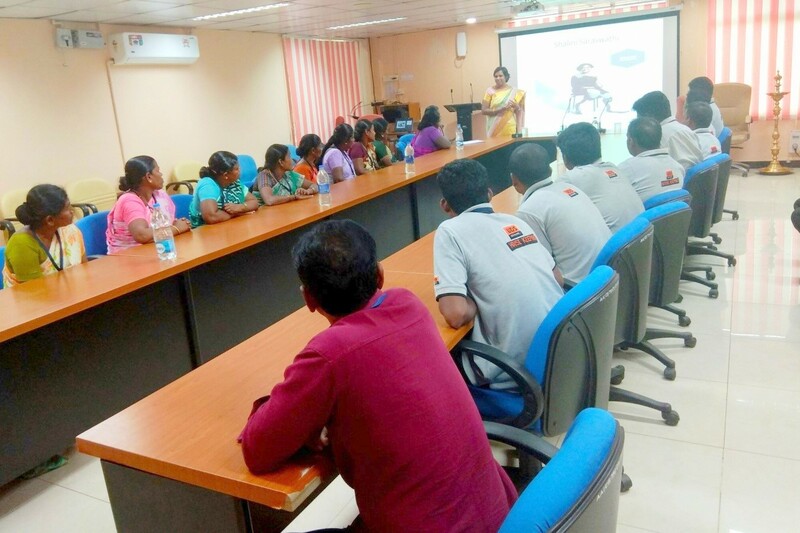 Ms. Deepa Manickam, Assistant Professor, Centre of HR handled a session on Self Confidence and Motivation to the House Keeping staff of Coimbatore International Airport at the Airport’s Conference Hall. 27 housekeeping staffs attended the training program. A consulting assignment with M/s.Bakgiyam Engineering (P) Limited was taken up on Designing & Developing a Performance Budgeting System from January 2017- March 2018. The firm is a medium sized Coimbatore-based business group that has domestic and export business interests in manufacturing castings for diverse sectors with a turnover of Rs.250 million per Annum. 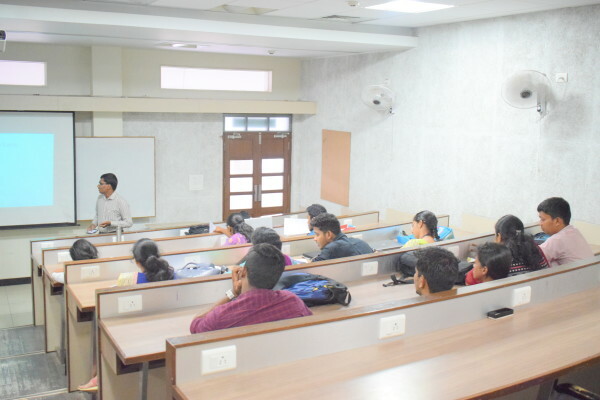 Guest Lecture on the Child Labour Prohibiton and Regulations Act, 1986 and Maternity Benefit act 1961 was conducted on April 2, 2018 for I MBA LAHR course students, totally 13 students attended the guest lecture. Mr. Hari haran P.R. Senior Area Sales Manager, Abbott Nutrition, facilitated a guest lecture on Sales Channels – Opportunities and Challenges on March 19, 2018. A total of 36 core marketing students attended the Guest Lecture. On April 7, 2018, Mr.Raj Kumar (Specialist – State Street HCL) delivered a guest lecture on the topic “Bank Reconciliation Statement” to the I MBA students (Batch 2017-19). 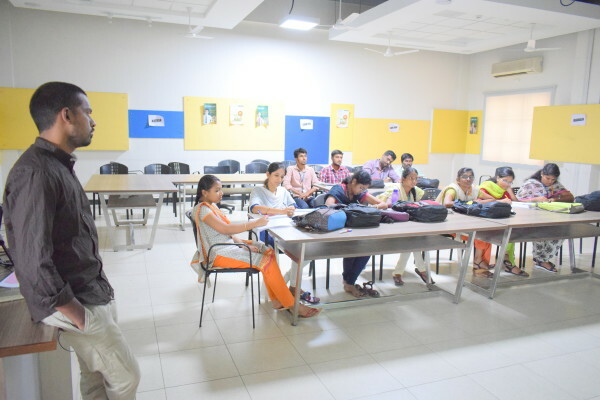 Around 16 students attended the session. 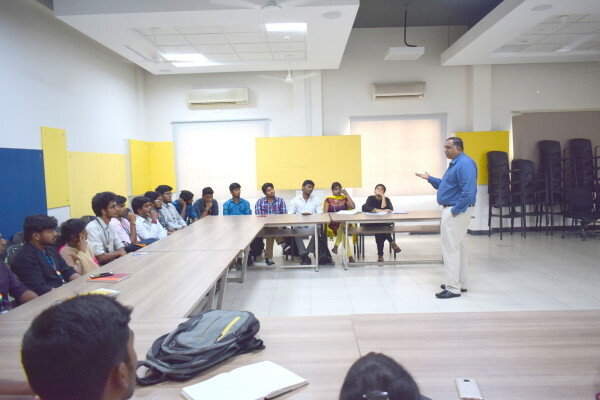 On April 5, 2018, Mr.D.Gowtham, Independent Financial Advisor & Authorized Partner of Zerodha, conducted a workshop on “Real Time Online Trading of Mutual Funds”, for I MBA students (Batch 2017-19). 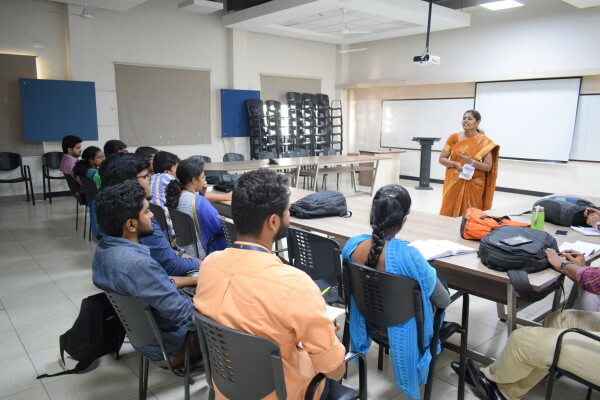 Around 40 students attended the session. 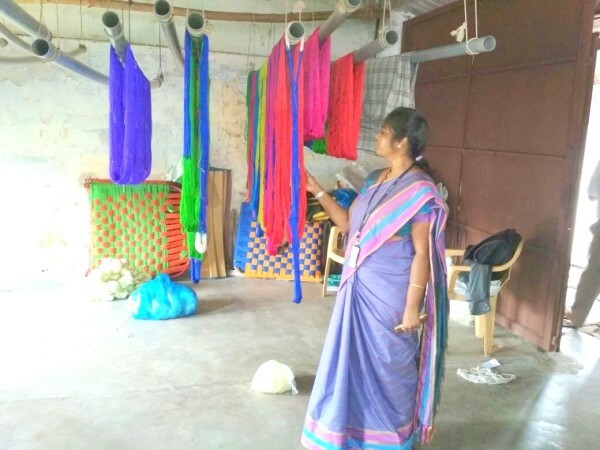 Dr.B.Poongodi, Assistant Professor, organized a workshop on "Raise your own Organic Farm". 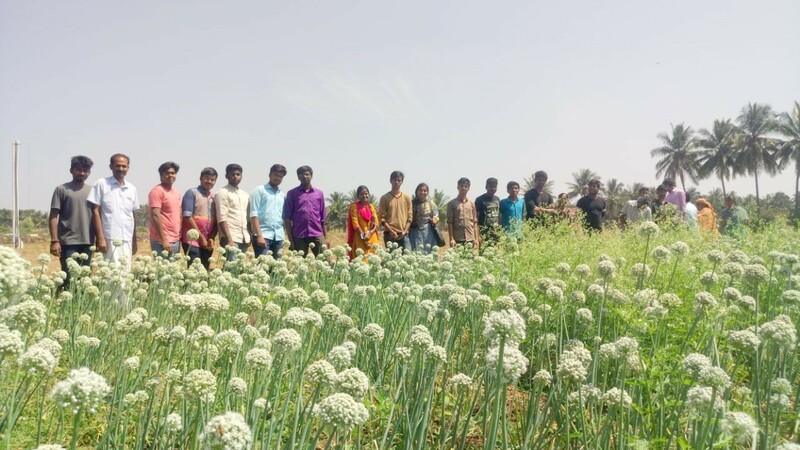 A visit to Mr.Ponmuthu's Farm at Palladam motivated the students and brought in awareness on natural and organic farming practices. The visit was arranged as part of the KCT YeoCroft organic farming initiative of KCT Nature Club on February 5, 2018. 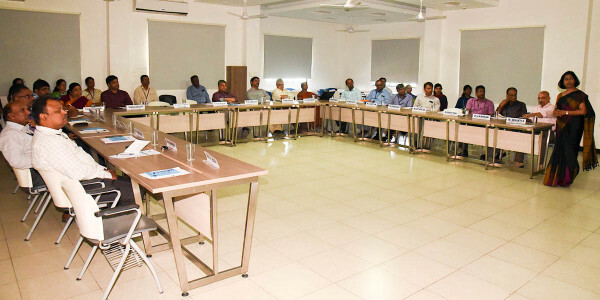 Research being an integral part of management & Management Studies, undertaking research in all spheres of management is encouraged for students & faculty. A two day workshop on Business Consulting using Market Research was organized by the Center of Marketing on April 11-12, 2018. 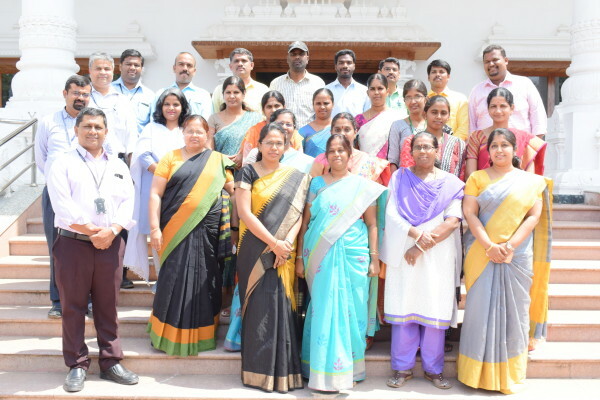 Faculty members, marketing consultants and aspiring consultants from different parts of Tamil Nadu and Kerala participated. 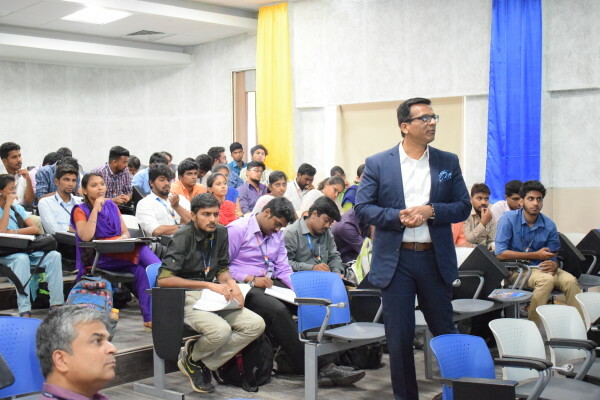 Mr. Karthik Gopal, Country Head, Sasken Technologies, China was at KCT Business School on February 12, 2018, to facilitate a workshop on " Digital Disruptions in Customer Acquisition and Retention" for the I MBA students as part of their Sales Management and Consumer Behaviour course. 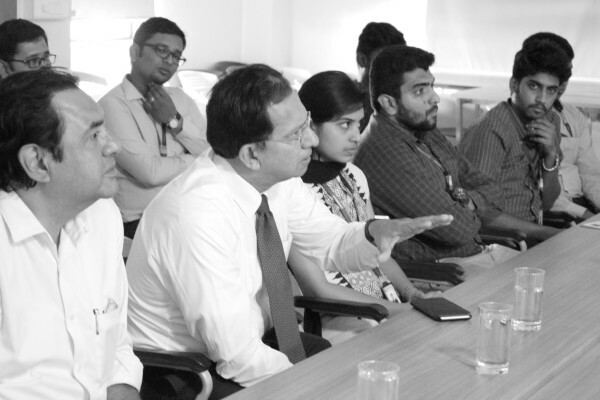 Mr. Suresh Narayanan, Chairman and Managing Director of Nestle India Limited and his team visited KCT Business School. The team includes, AVP Sales, Regional Sales Manager, Area Sales Manager and Business Development Manager.